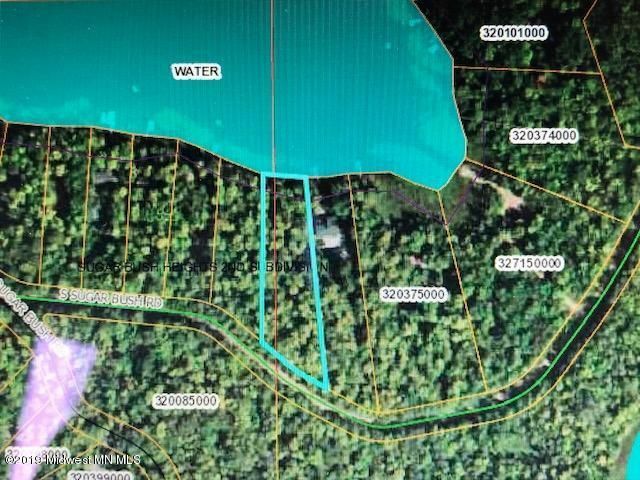 Vacant wooded and slightly sloped Lot on Big Sugar Bush Lake. Big Sugar Bush lake is 522 acres with the deepest point approx. 42'. Anglers can expect to find a wide variety of fish. This lake is great for the pontoon too with many beautiful bays it is always calm somewhere! Directions: Take Roosevelt Ave,North (Richwood Road) which becomes Hwy 21 North 11-12 Miles and turn right on County highway 34 (just past hwy 132). Stay on 34 6-7 miles and turn left onto Sugarbush Road. This is a vacant lot (Address has not been assigned) just west of 30000 S Sugar Bush Road. Lake Maximum Depth: 42 Ft.